Let’s celebrate diversity because diversity isn’t just seeing life in color, it’s learning from those colors. Diversity is surprising yourself every day with something new, understanding that every color, every race, every culture is a new world to discover. Let's Celebrate Colors! A collection of a modern and cheerful bottle with a character for feminine fragrances with personality. 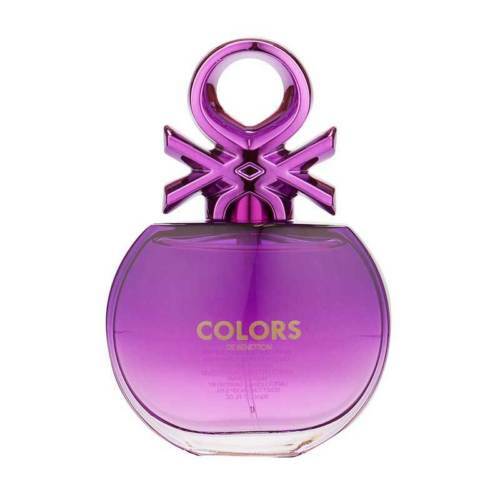 Each bottle emphasizes its name through the colour of the fragrance.